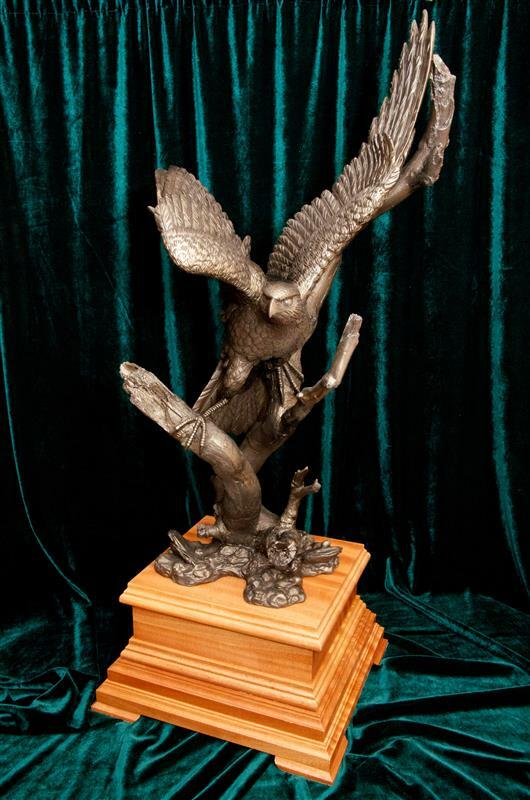 SKU: MB-PF-02. 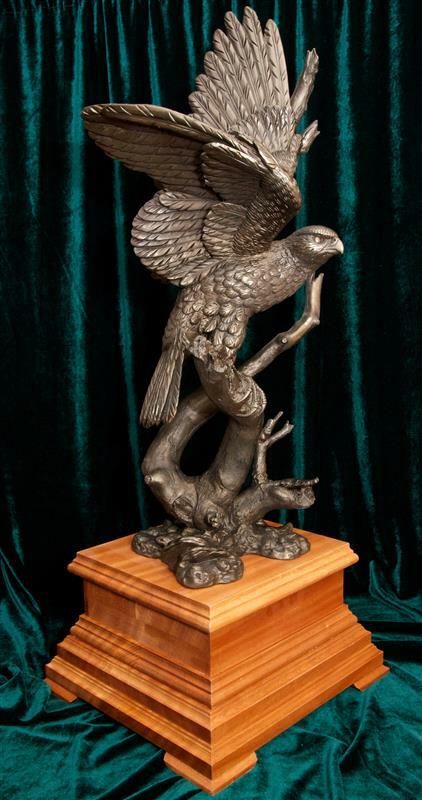 Category: Animal Statues. 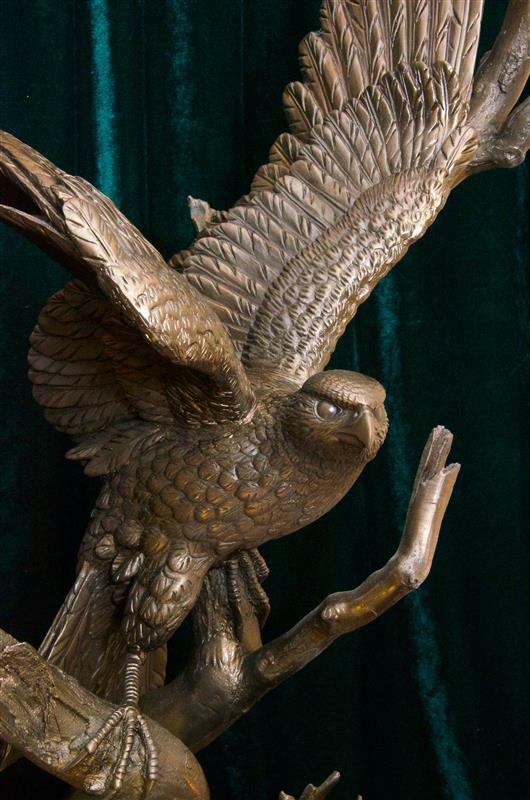 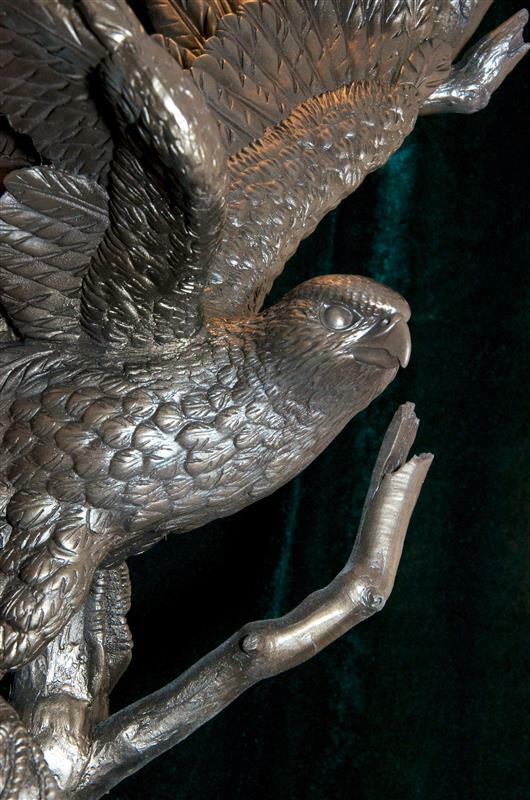 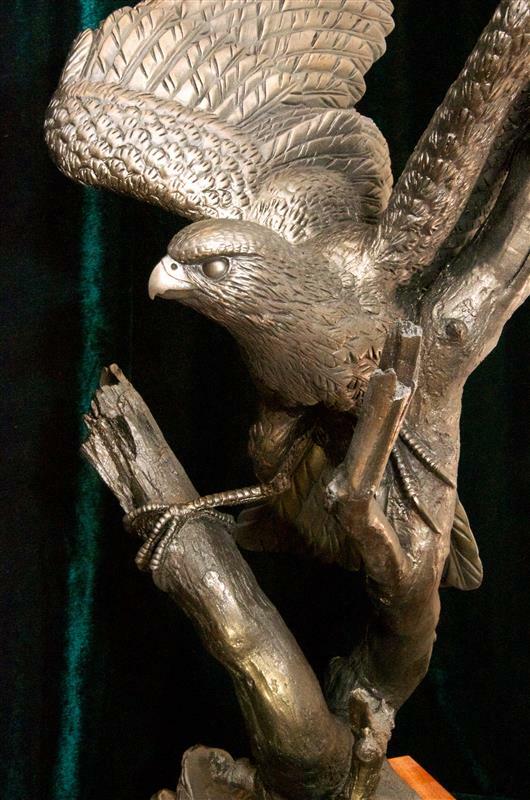 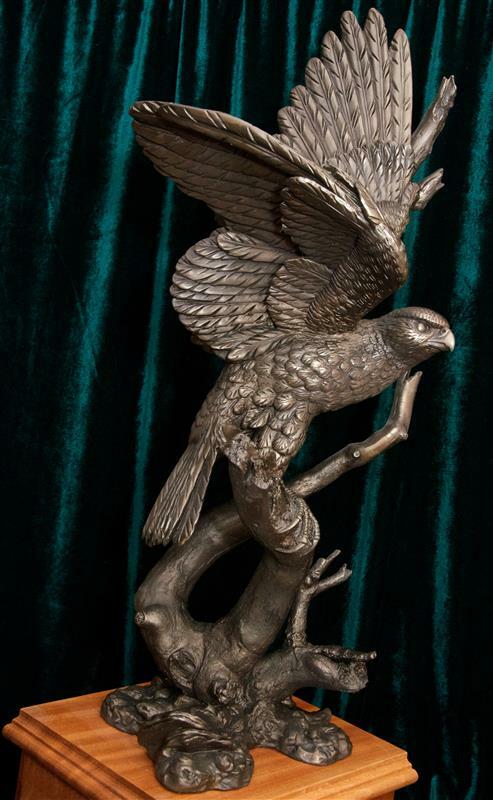 of the Peregrine Falcon in Cold cast Bronze or Foundry Bronze. 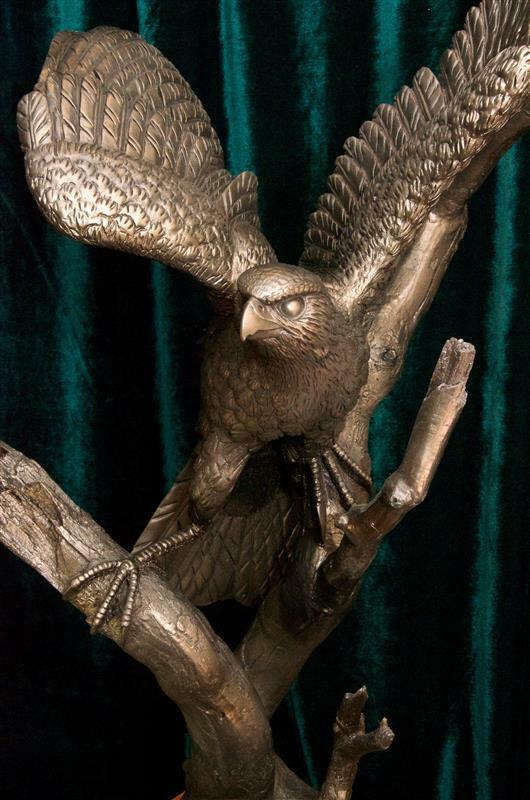 Be the first to review ““Eye On The Game” Foundry Bronze limited edition of 25” Click here to cancel reply.